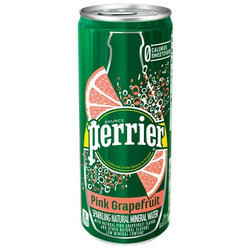 I don’t drink pop or juice but keep this on hand as a refreshing treat when I want something other than flat water. The grapefruit is my favourite one. 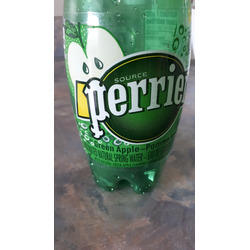 J aime beaucoup le Perrier j en bois chaque jour! 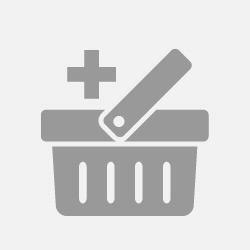 Les nouvelles saveurs autre que citron et limé sont a découvrir ! A quand des formats de deux litres? 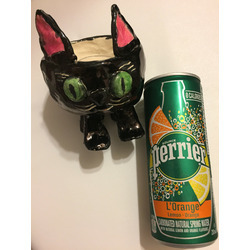 I found this to be very refreshing on a hot day! I thought it would be sweet, but it's tart like a granny smith apple. I really like this flavour and will definitely try mixing it with juice! 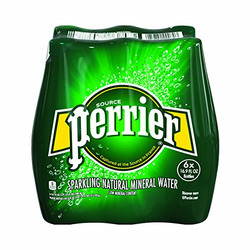 I love Perrier. 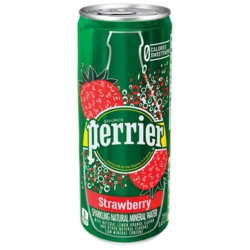 It's great for all seasons when you are looking for something cold and fizzy. It tastes great and you can even spritz a lemon or lime for a citrus punch. 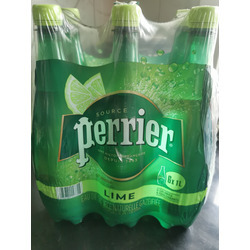 Perrier has been a staple in my fridge since I was a teenager. It's sophisticated and delicious.